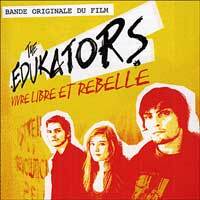 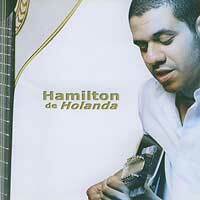 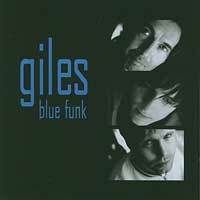 Les CD de la semaine du 14/03 au 20/03/2005. 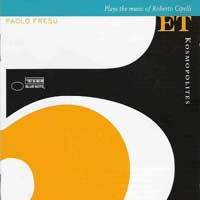 Paolo Fresu quartet - Kosmopolites. 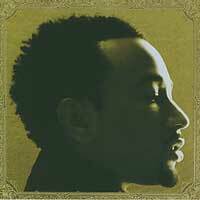 John Legend - Get lifted. 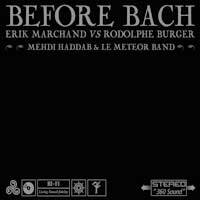 Erik Marchand et Rodolph Burger - Before Bach. 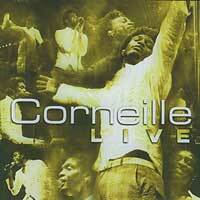 Tara Angell - Come Down. 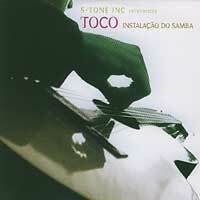 Toco - Instalaçao do samba. 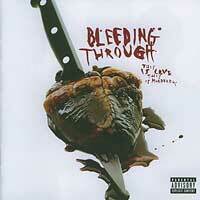 Bleeding Through - This is love this is murderous. 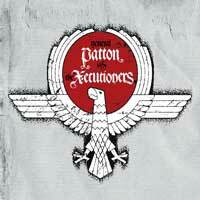 General Patton vs The X-ecutioners. 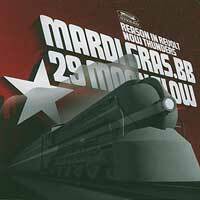 Mardi Gras BB - 29 Moonglow. 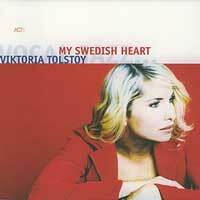 Viktoria Tolstoy - My swedish heart. 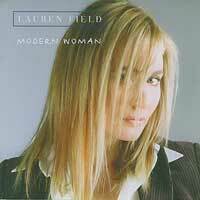 Lauren Field - Modern woman.